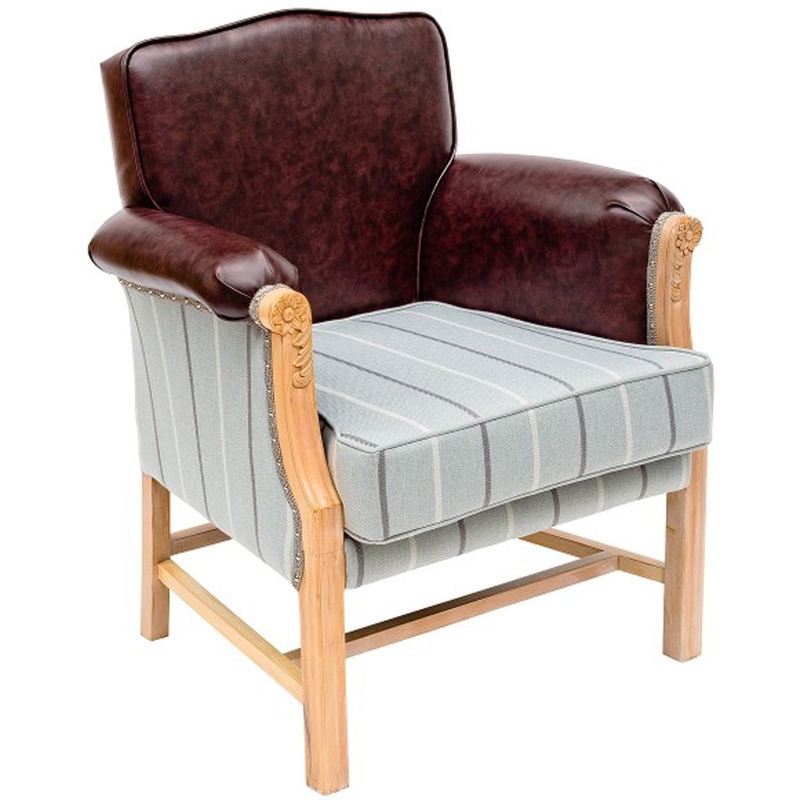 This stunning , gorgeous chair has a Italian classic frame, large , robust and elegant . Another thing is it has plenty of room and comfort to go around. The perfect lounge chair for the home if you are wanting to give your household that colourful look. Ideal for you if you are needing that snugness and touch of style to your home.